APC (All Purpose Cleaner) is a versatile interior and exterior all surface cleaner. This concentrated cleaner is your best solution to get rid of those stubborn stains, dirt and grease from any surface in your vehicle. Set your Alerts for Car Care Interior Care in Karachi and we will email you relevant ads. 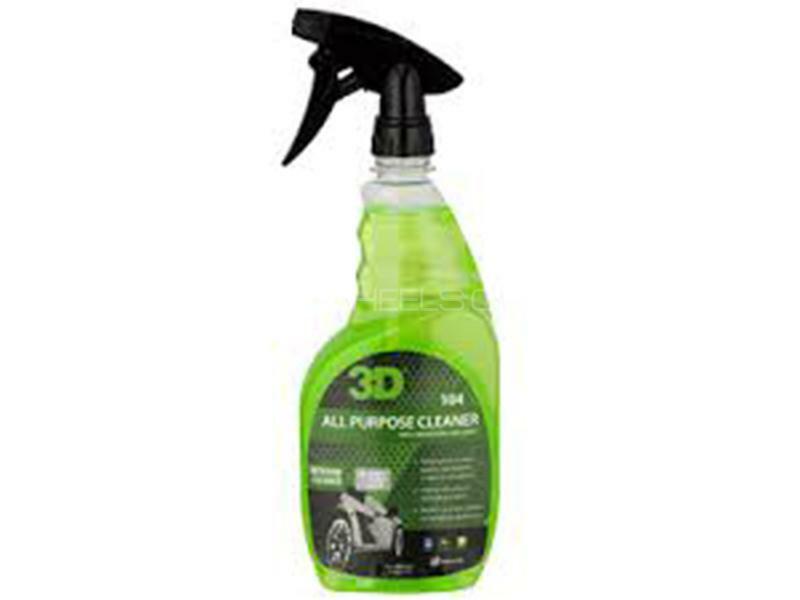 Hi, I am interested in your auto part "3D All Purpose Cleaner 24oz - 104" advertised on PakWheels.com. Please let me know if it's still available. Thanks.